The Philippine Amusement and Gaming Corp (Pagcor) had seen a huge jump in its revenues coming from Philippine offshore gaming operators (POGOs) since 2016, said Andrea Domingo, the head of Pagcor, in a statement on Thursday. The release was issued following a press conference on the topic. 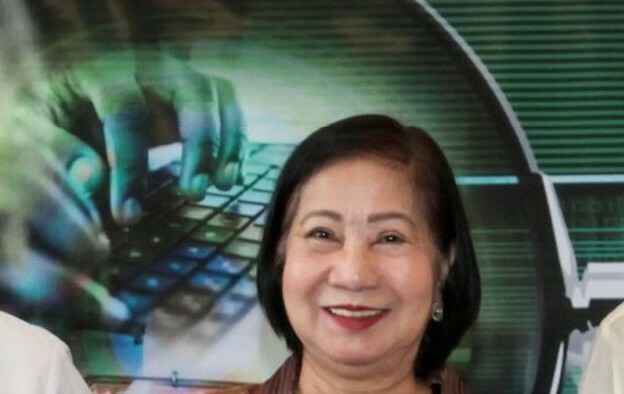 “When the current management strengthened Pagcor’s regulatory authority over Philippine offshore gaming operators, we immediately saw its significant contributions to Pagcor’s overall revenues,” said Ms Domingo (pictured). Thursday’s press event announced what Pagcor called a mutual cooperation agreement with four government agencies, against “illegal online gambling in the country”. The term “online gaming” in the Philippine context can broadly be defined in four categories. Games parlours aimed at domestic players that deliver games via Internet protocol; online casinos including live streaming of table games play and betting services aimed at offshore players; sports betting conducted using Internet protocol in bricks and mortar casinos; and proxy betting in bricks and mortar casinos. The second in that list – online casinos and betting aimed at overseas players – has been subject, over a number of years, to regulatory carve-outs that saw entities other than Pagcor take on responsibility for licensing such activity. The best-known of such alleged carve outs was the deal that allowed Chinese businessman Jack Lam Yin Lok to run a virtual casino aimed at Chinese customers, out of Clark Special Economic Zone. Thursday’s press release said that permission for setting up an inter-agency council stemmed from an executive order issued by the country’s leader, President Rodrigo Duterte, in February 2017 to “strengthen the fight against illegal gambling and to clarify the jurisdiction and authority of concerned agencies in the regulation and licensing of gambling and online gaming facilities”. The partners in the inter-agency council as announced on Thursday are: the Philippine National Police; the National Bureau of Investigation; the Bureau of Immigration; and the Office of Cybercrime, under the Department of Justice. Undersecretary Jesus Quitain will oversee the implementation of the executive order, which “reinforces Pagcor’s authority to regulate all games of chance, including online gaming, except those regulated by other regulatory bodies to the extent of their respective jurisdictions”.